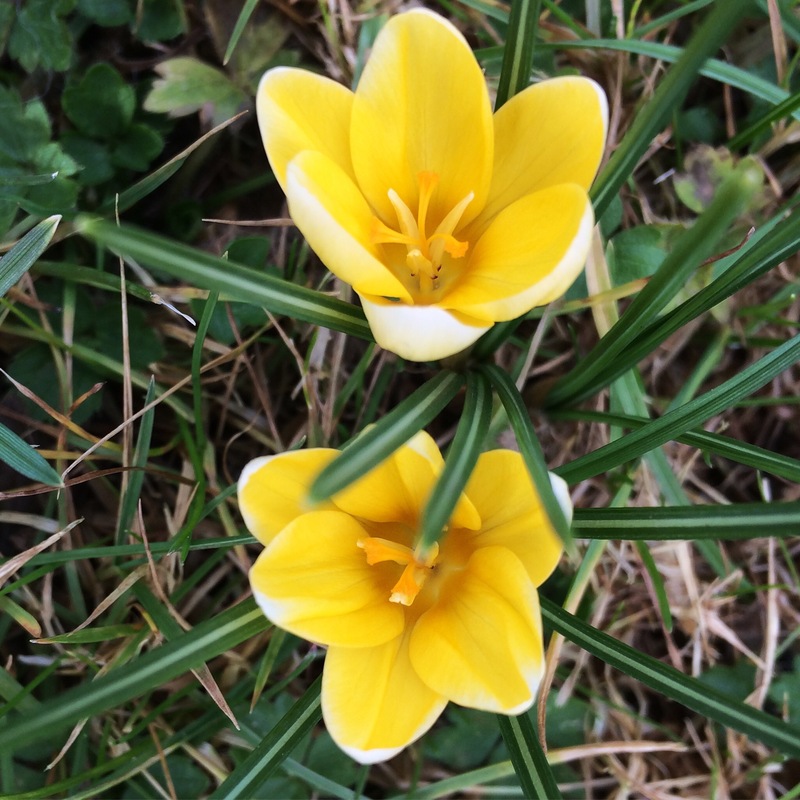 Jolly crocus and what a beautiful image Doris. So bright! The sun makes such a differenxe, doesn’t it? I think perhaps they are the early ones? Yellow cultivars open first in my garden, always a positive sign that spring is on its way! Same here. Trying to locate my notes to find which variety it is. Love crocuses! So bright and cheerful. A beautiful burst of springy sunshine!